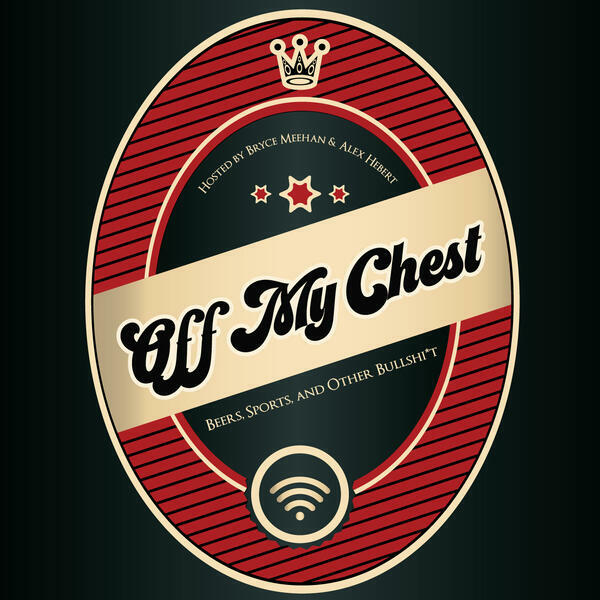 Off My Chest Podcast is hosted by Bryce Meehan & Alex Hebert.  Let's talk about all of those things that are going on in this world. "Beers, Sports, and Other Bullsh*t"
Don't forget you can write us at omcpod@gmail.com or tweet us @OMCPOD on twitter! We'll talk about it on the next episode.